Cloud-native strategy positions enterprises to quickly adopt disruptive technology, such as blockchain and machine learning. 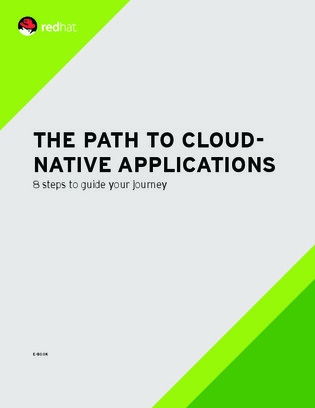 However, the journey towards cloud-native is multidimensional, requiring a cultural shift in addition to rethinking overarching processes, architectures, and technology. Continue reading to learn the other five steps, and find out how companies like yours can carve their own path.